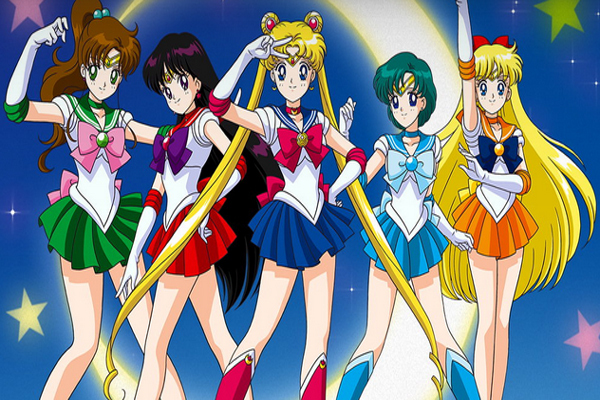 Viz Media announced on Friday the planned theatrical release of Sailor Moon R: The Movie. Also shown with the movie will be the Make Up! Sailor Guardians short film. Eleven Arts will show both the movie and short film dubbed and subbed in January. Those who see the movie will also receive a surprise gift, though supplies are limited. A list of participating theaters has not been released as of this time. Sailor Moon R: The Movie and Make Up! Sailor Guardians both released in Japan back in 1993. Geneon Entertainment released the movie on VHS and DVD over a decade ago, but this will be the first time it will be in U.S. theaters.